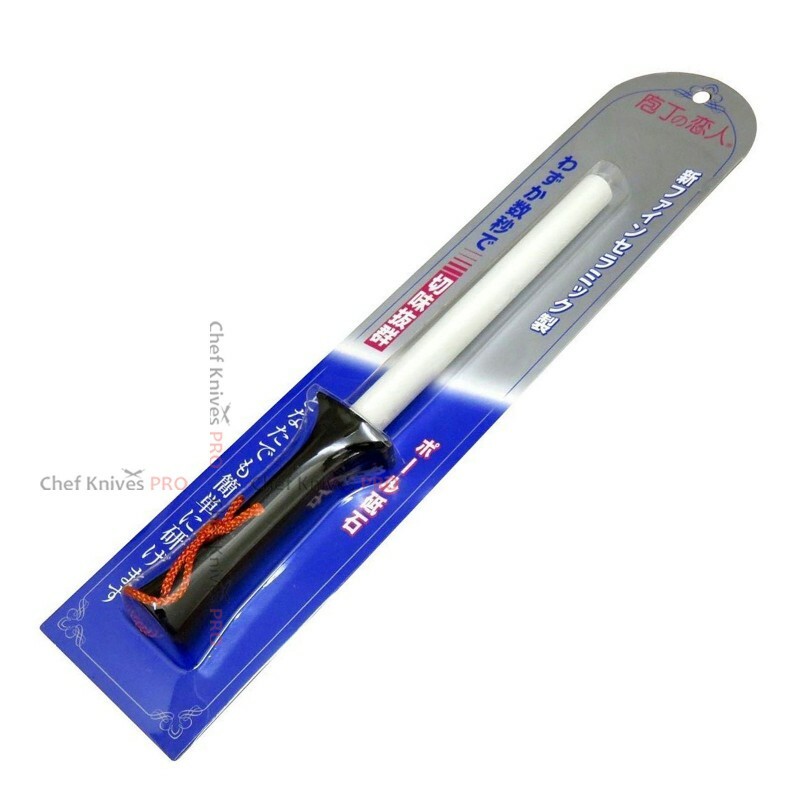 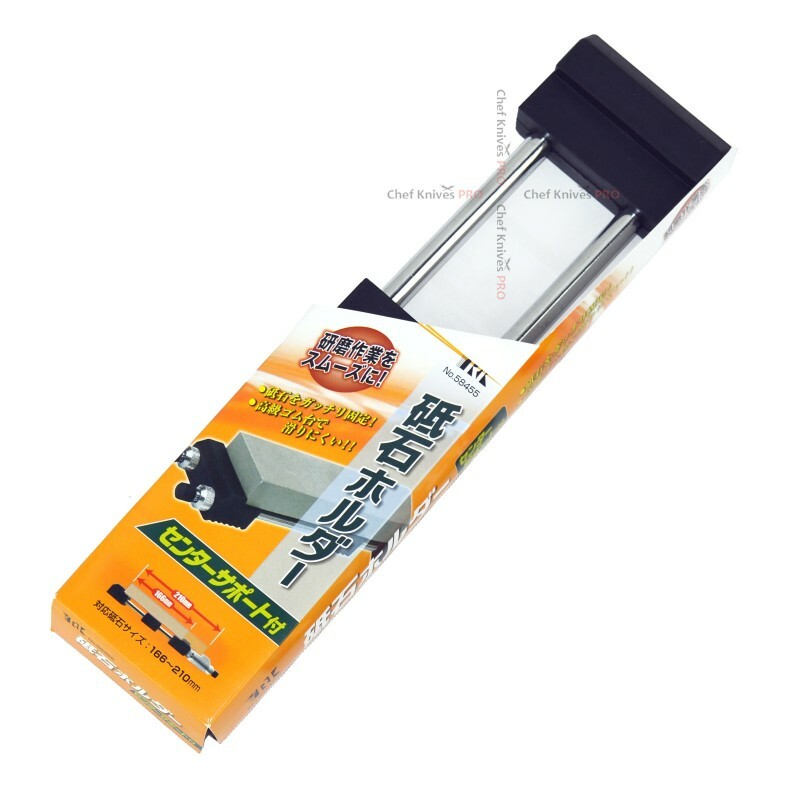 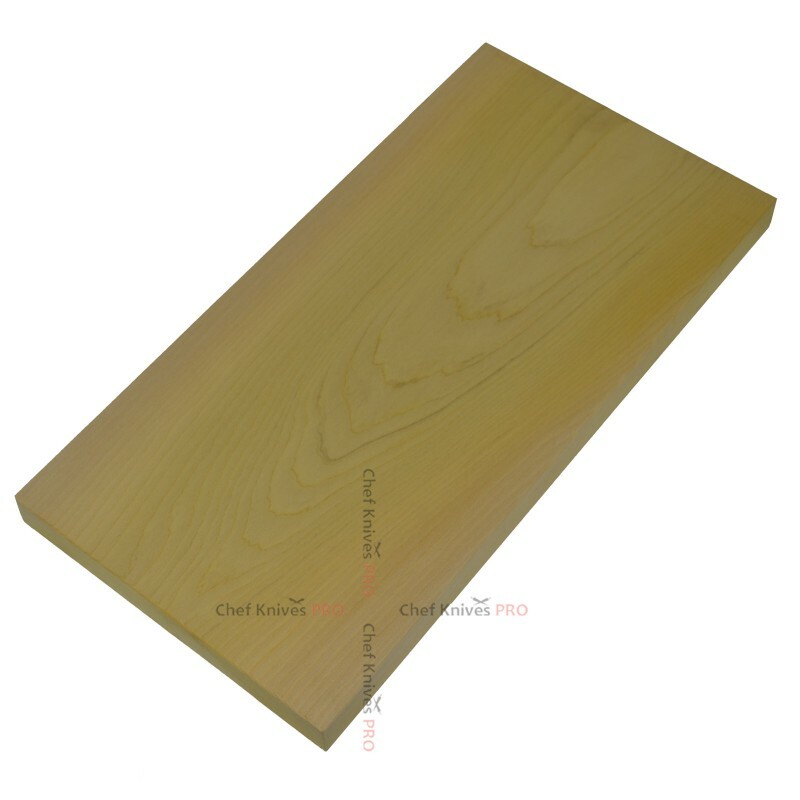 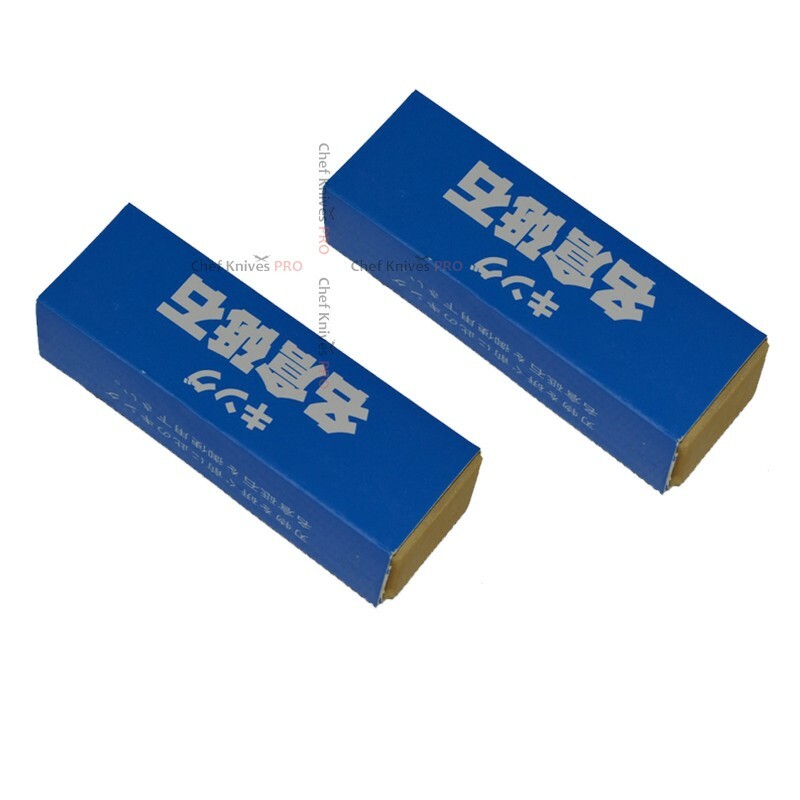 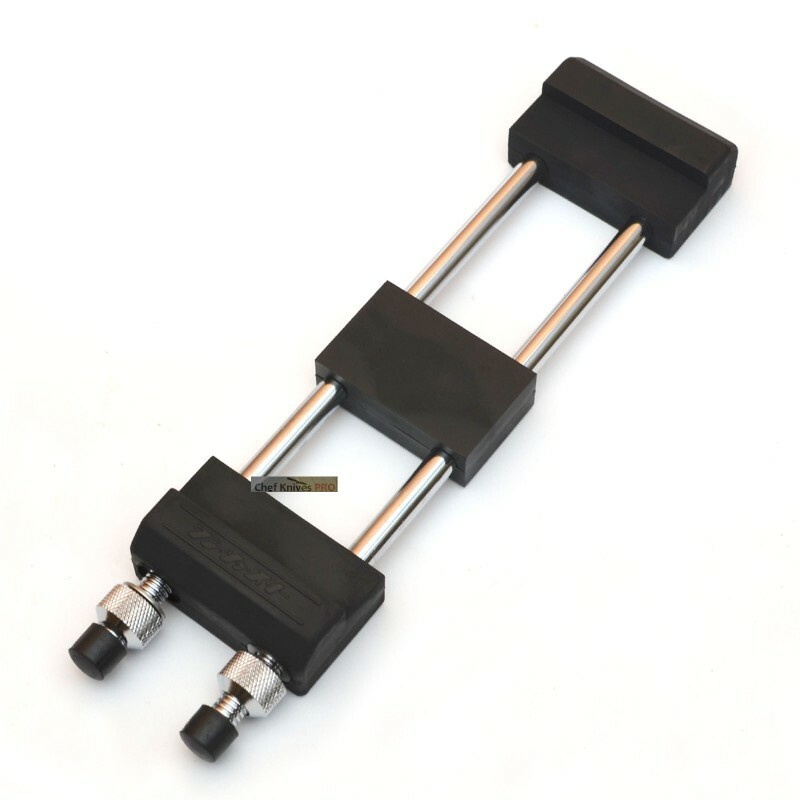 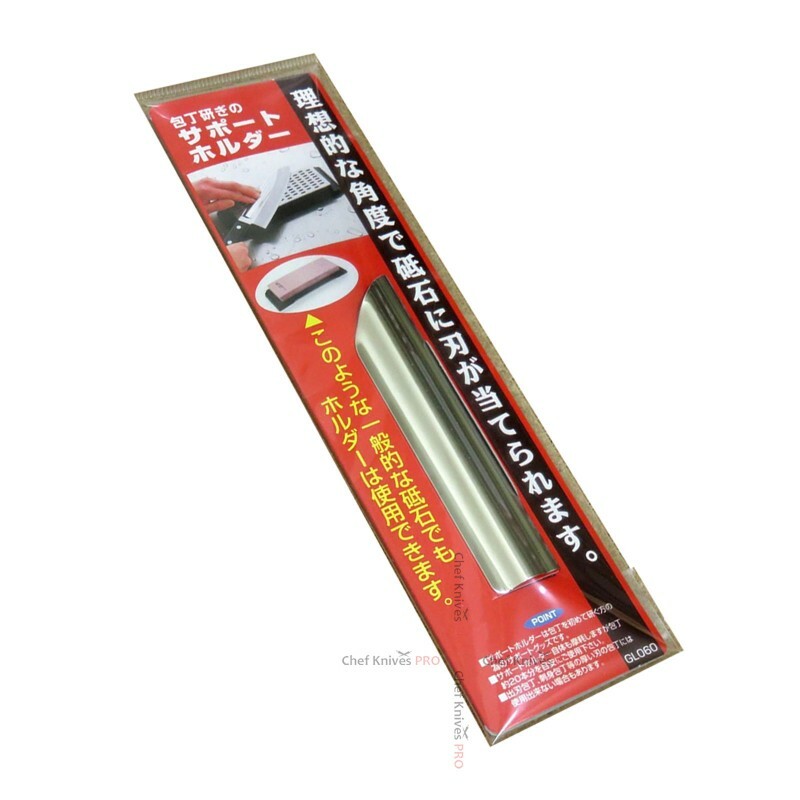 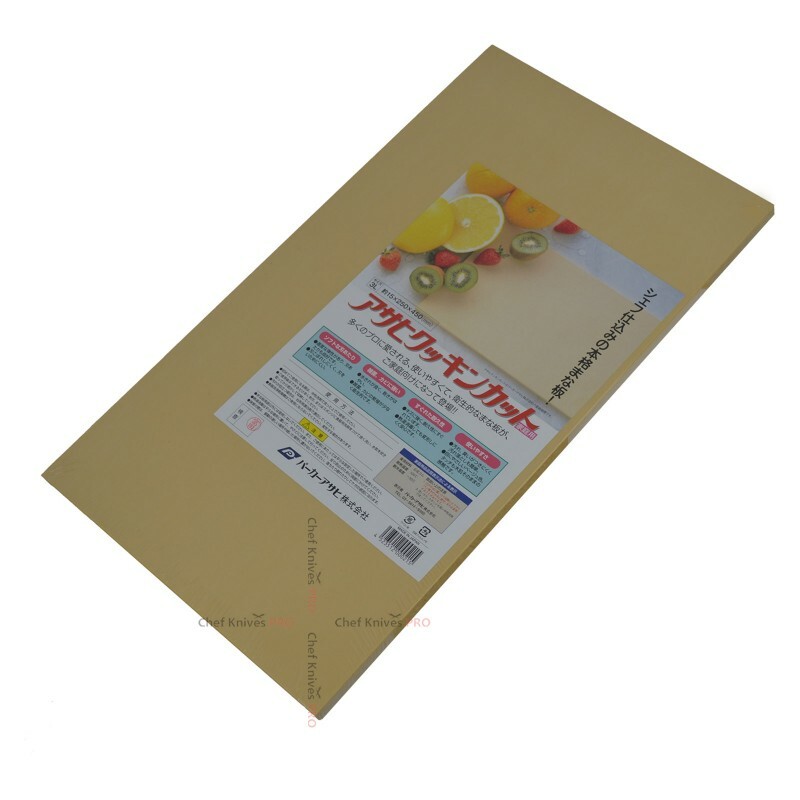 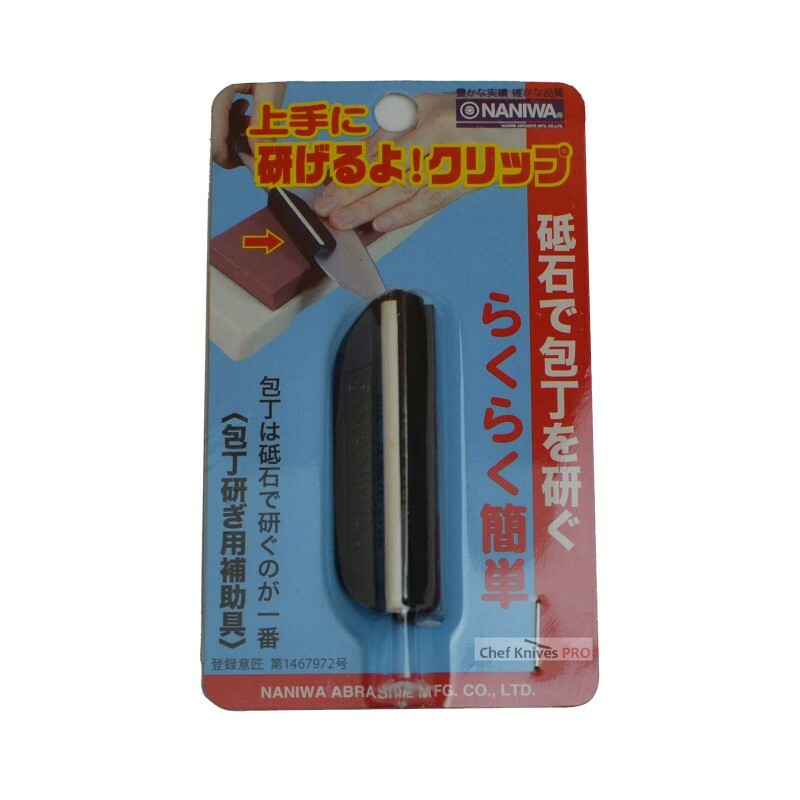 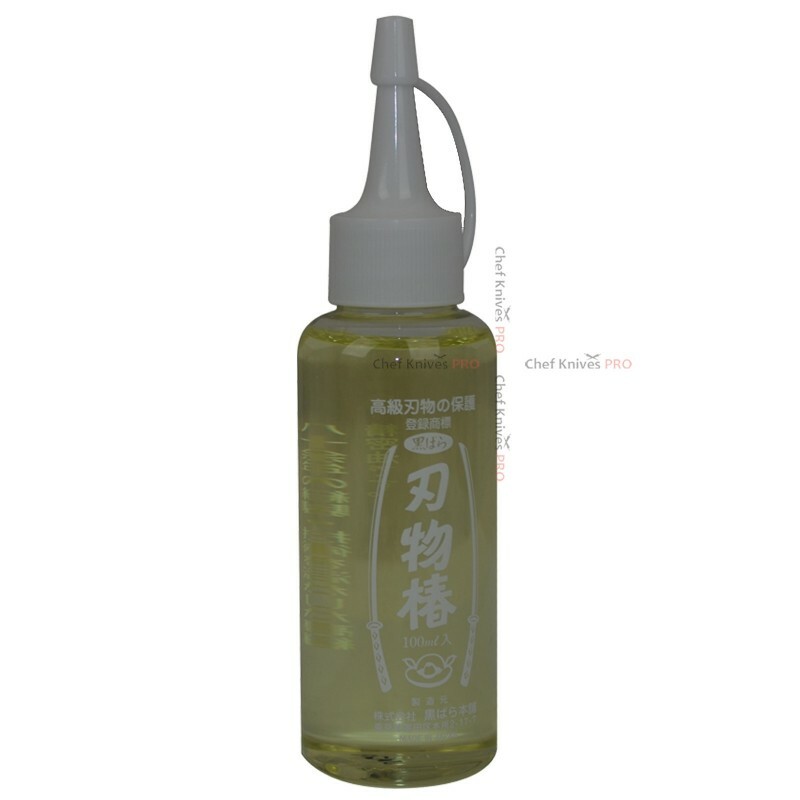 We have Japanese Kitchen chef knives accessories available, where you can find Sharpening Clip Guide , Knife bonsai oil, knives bags, Nagura stone, Ceramic-Sharpening Stone Rod Stick, Japanese Chopping boards, fish scaler, Kitchen Shears, sharpening strops etc..
Camelia Oil 100ml Tsubaki (Camellia) Oil is used in Japan to oil knives before storing them. 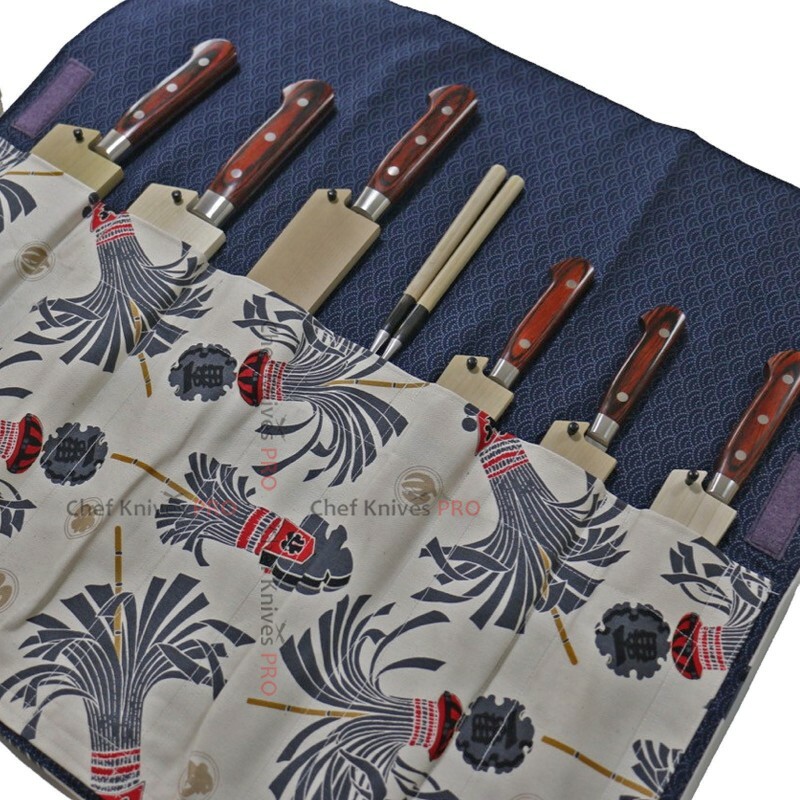 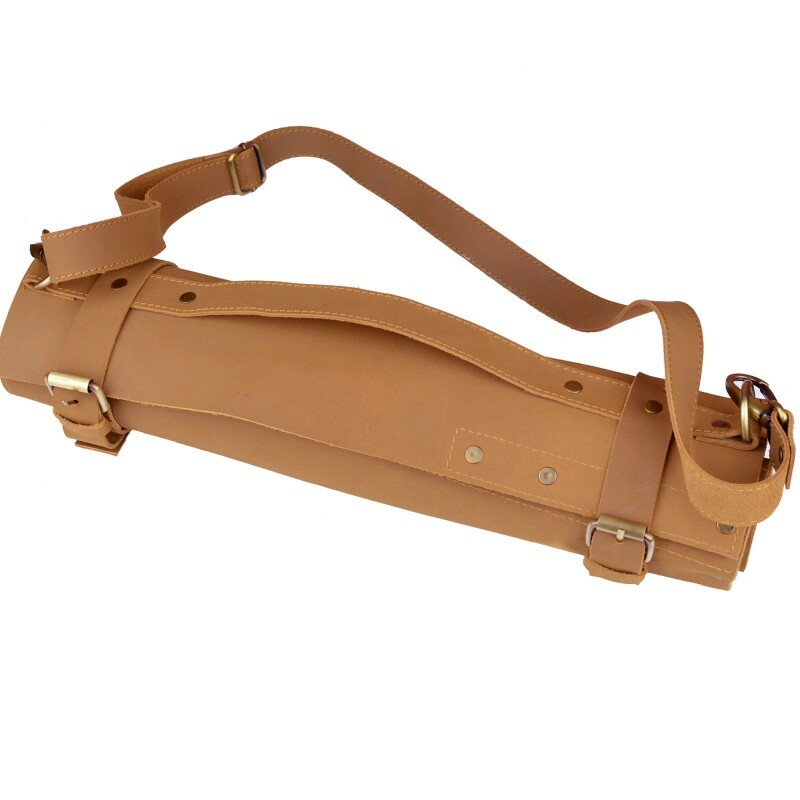 It help..
Genuine high quality Leather Knife Roll Bags with smooth finish.designed by Chef knives PROMaximum b.. 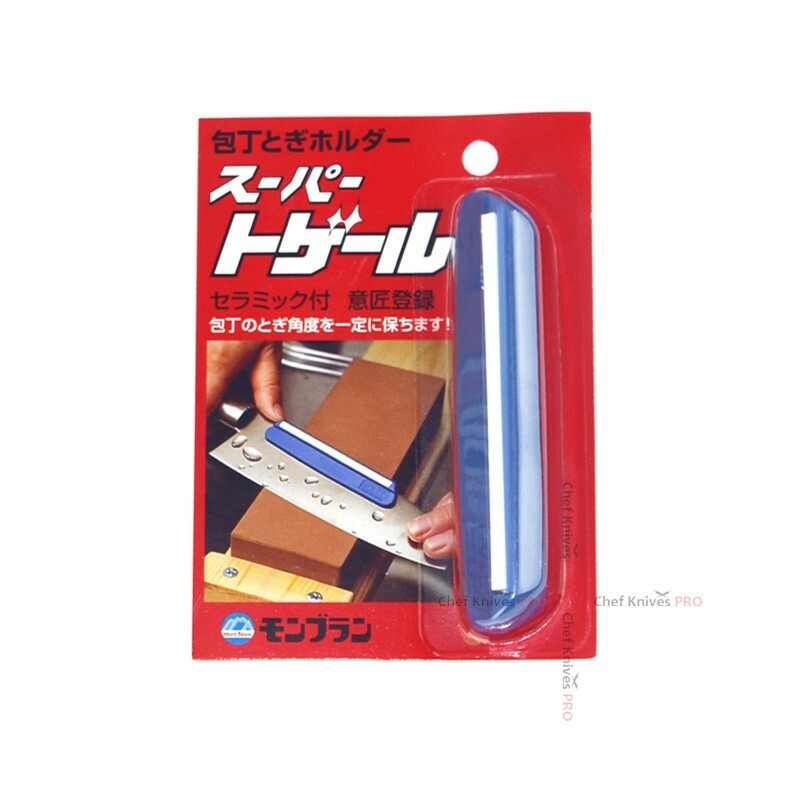 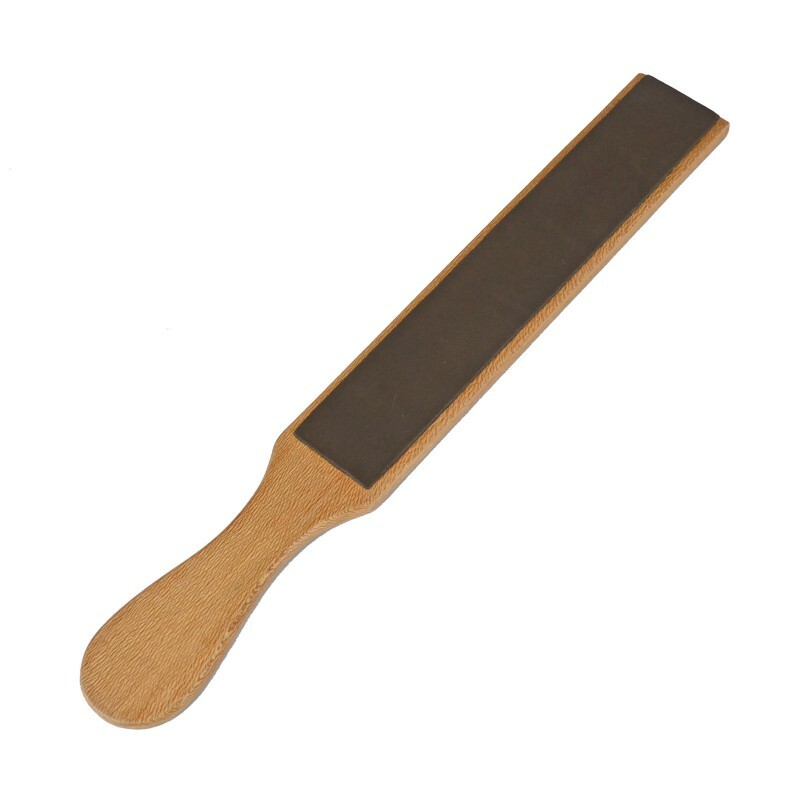 Double Sided Cow hide leather Strop to give your knife/razors a final touch.Overall length wit.. 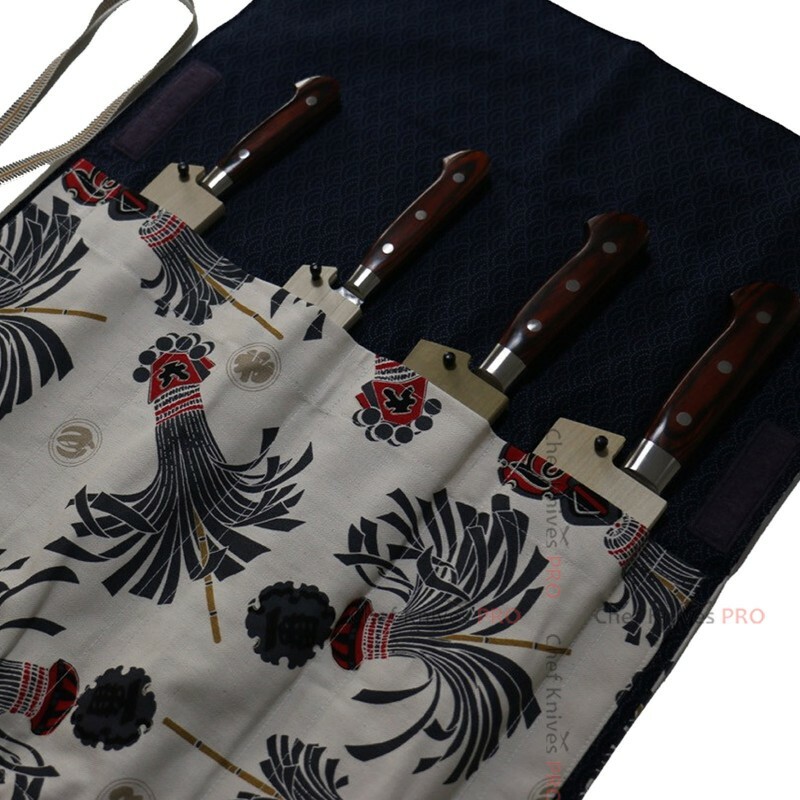 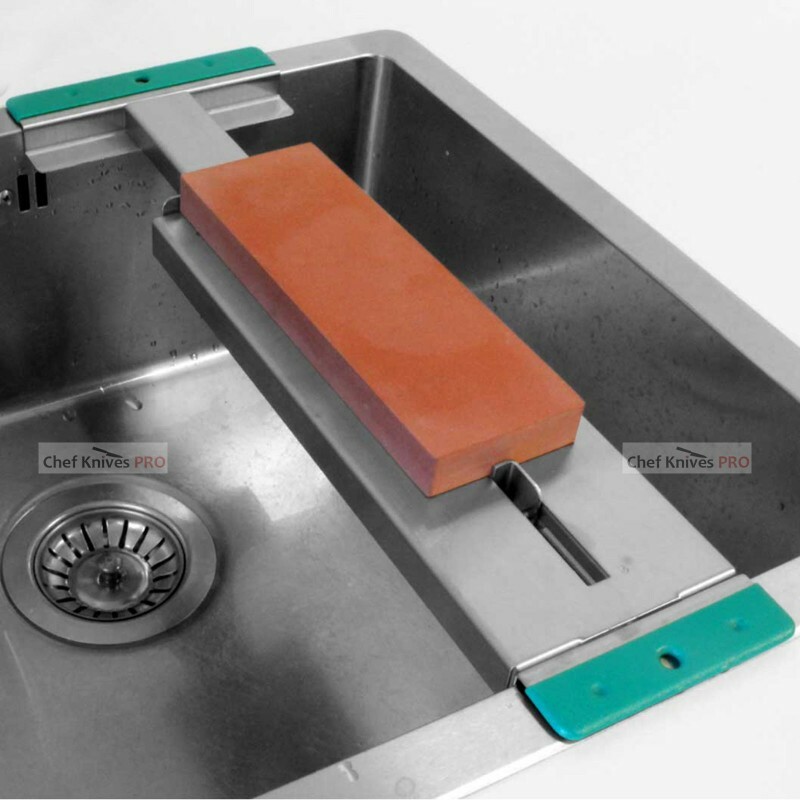 Please note that the knife roll is designed to use WITH Saya sheaths.Maximum blade length is 24..
Sharpening Knife Holder / ClipKnife Sharpening Support HolderType : Angle GuideTotal length : 95mm (..
Sharpening Clip Guide Knife Support Holder :-Will help you holding your knife to the desired an..
Sharpening Stone Holder : High Japanese Quality standard produce by Japanese company made in China T..
Sharpening Stone Support Holder High QualitySize adjustable for standard stonesMax width 70 mmH..